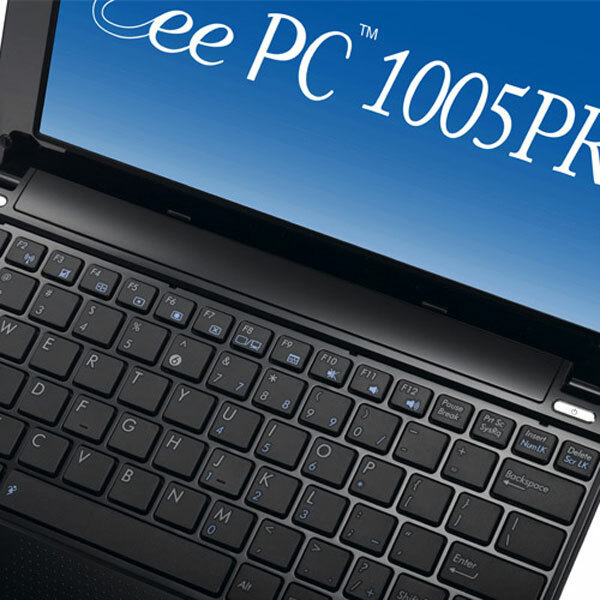 Asus has added another netbook to their Eee PC range with the launch of the Asus Eee PC 1005PR, which is based on the Asus 1ooPE. This new model features a 10.1 inch WXGA LED backlit display with a resolution of 1366 x 768. It can handle HD content in 720p thanks to the included Broadcom BCM 70015 HD decoder, and it comes with an Intel Atom N450 Pineview processor, 1GB of DDR2 RAM as standard with the option to upgrade to 2GB. 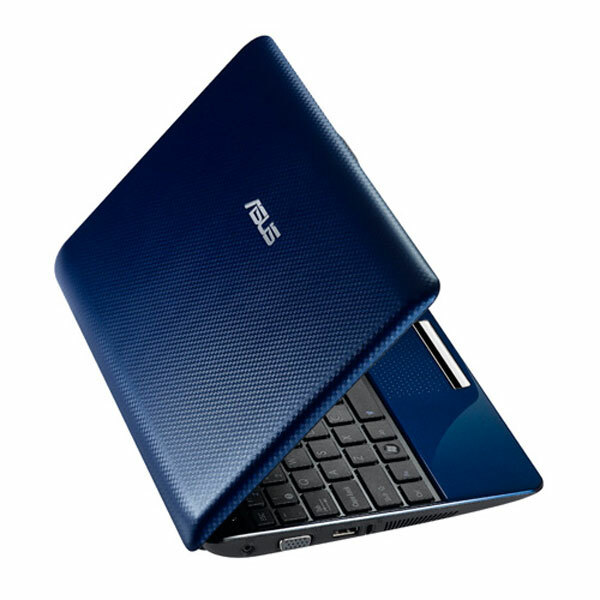 Other specifications include integrated 802.11 b/g/n WiFi, Bluettoth 2.1 +EDR, a 250GB hard drive and 500GB of Asus online storage. There is also HD Audio, a 0.3 megpaixel web camera, and a six cell battery which is reported to have a battery life of up to 11 hours. 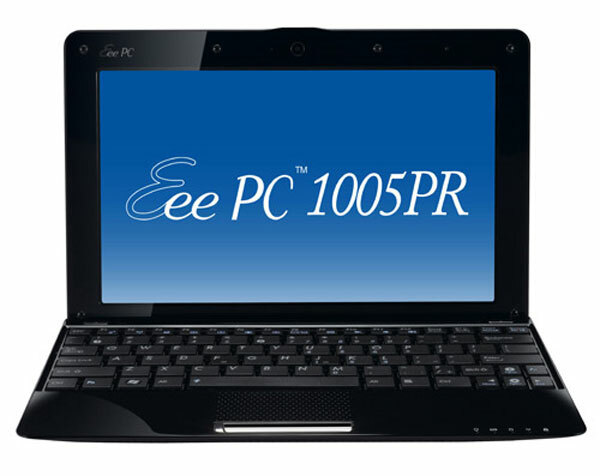 The Asus Eee PC 1005PR has three USB 2.0 ports, one VGA connector, one LAN RJ45, a headphone and microphone port and a multi format card reader. It will come in a range of colors which include, black, white, pink and blue and will, retail for around $400.